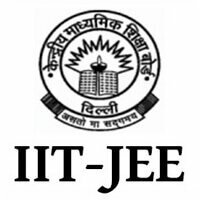 JEE Advanced 2018 is over. Check out the paper analysis, answer key release and result declaration date. Approximately 1,66,204 candidates appeared for the online exam. 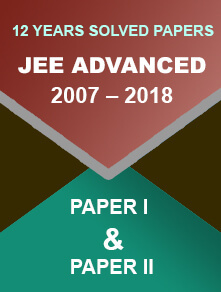 The overall JEE Advanced paper was difficult as compared to the paper of 2017. Many students were disheartened. 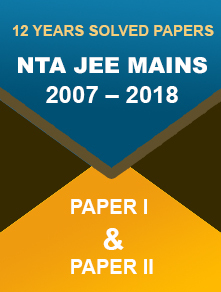 The question papers had questions of objective type (Numerical answer type/multiple choice type) which were designed to test the reasoning and analytical ability of the students. As told to TOI by the MD, Rao IIT-Academy, Vinay Kumar, "For the integer-type questions the range has increased and it becomes difficult for the students to answer those questions,"
Paper I comprises three subject areas – Mathematics, Physics, and Chemistry. As per response of various students; Mathematics section was easy, Chemistry was moderate and Physics was difficult. The paper had 54 questions. The overall difficulty level of the paper was moderate with Mathematics section being difficult in comparison with Physics and Chemistry. Paper II was tougher in comparison with Paper I. Students found the paper lengthy and many of them were not able to complete it within the given time. As per the official schedule, JEE Advanced answer keys will be uploaded on the official website on 29 May 2018 and the copy of candidates’ response sheets will be provided on 25 May 2018. Candidates will be given chance to raise objections against the answer key from 29 to 30 May 2018. The JEE Advanced result is expected to be declared on 10 June 2018 (10:00 AM) at the official website.